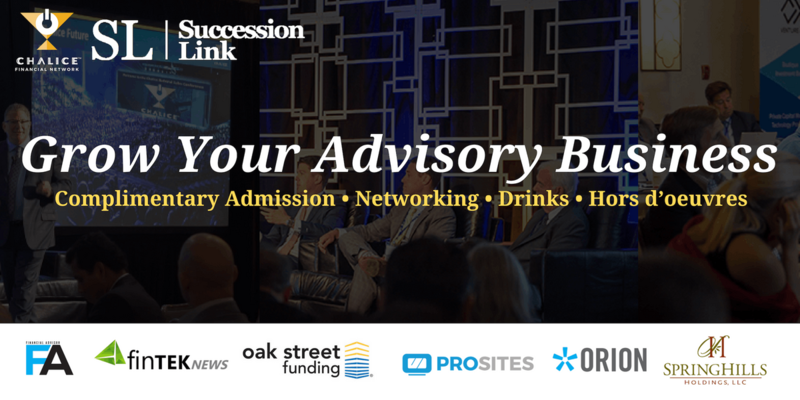 Learn about the only digital marketplace created for independent advisors and discover how it empowers its members with access to discounted comprehensive business solutions and technologies in an unbundled services model, free of constraints and conflicts. 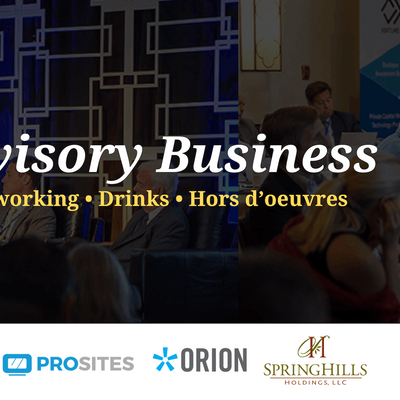 Our panel of experts will explore the ways you can grow your business through lead generation, access to capital loans, alternative investments and superior technology. We aim to to educate independent wealth management firms on the most important aspects of the succession marketplace and how to build a system for growth through acquisition.